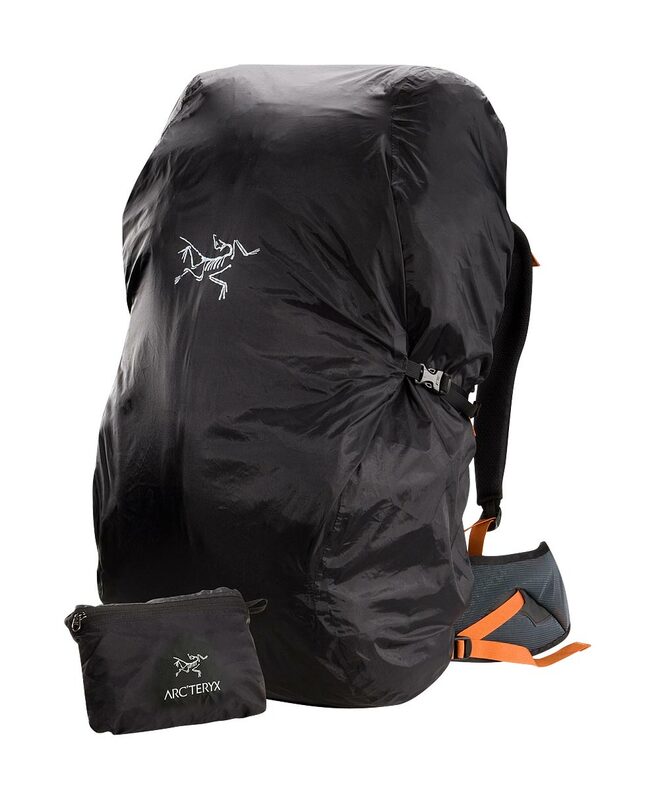 Arcteryx Black Pack Shelter XS | Arc'teryx Men Online Sale! 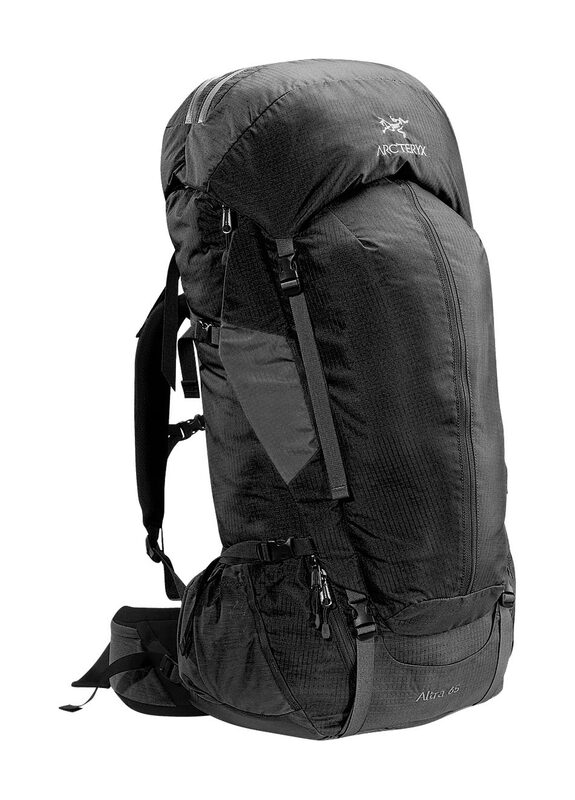 Hiking Lightweight and packable rain protection for backpacks. 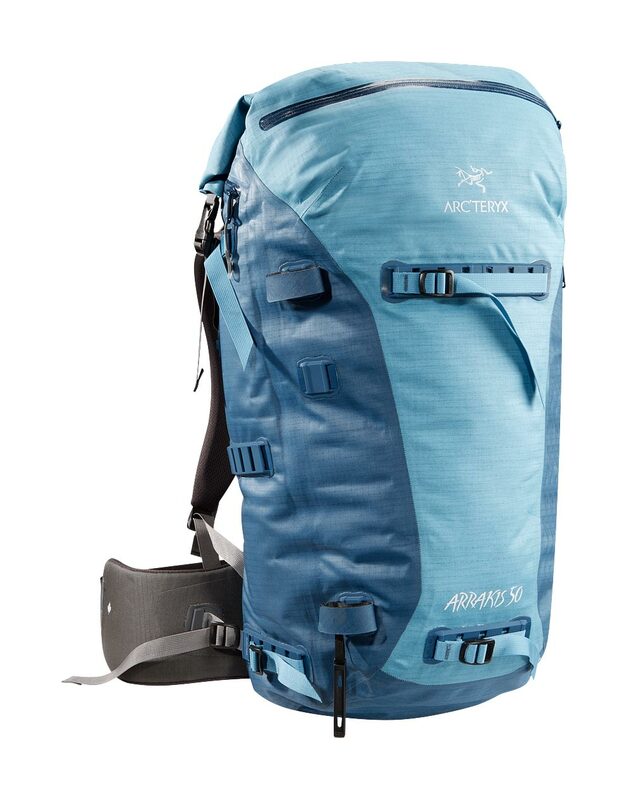 Featuring contoured shaping with an elastic drawcord closure for a secure fit, compression straps to reduce wind drag, easy access to top of pack while cover is engaged, and stow pocket. 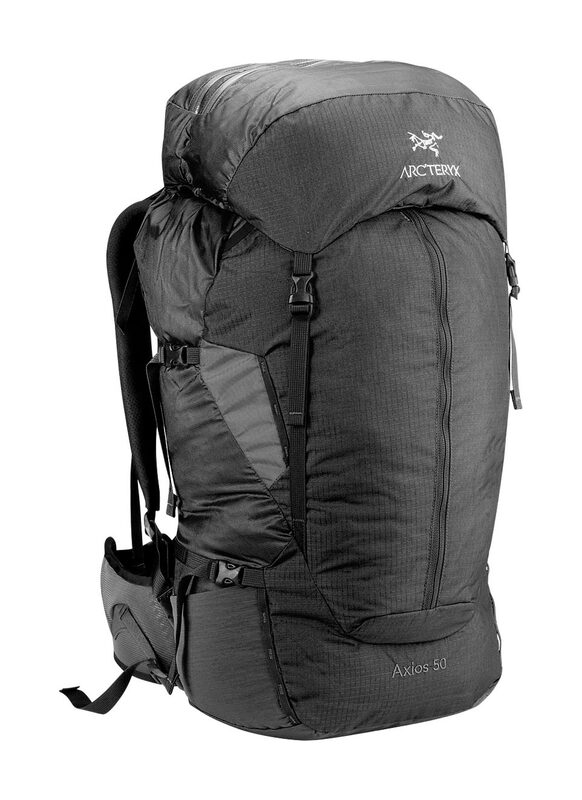 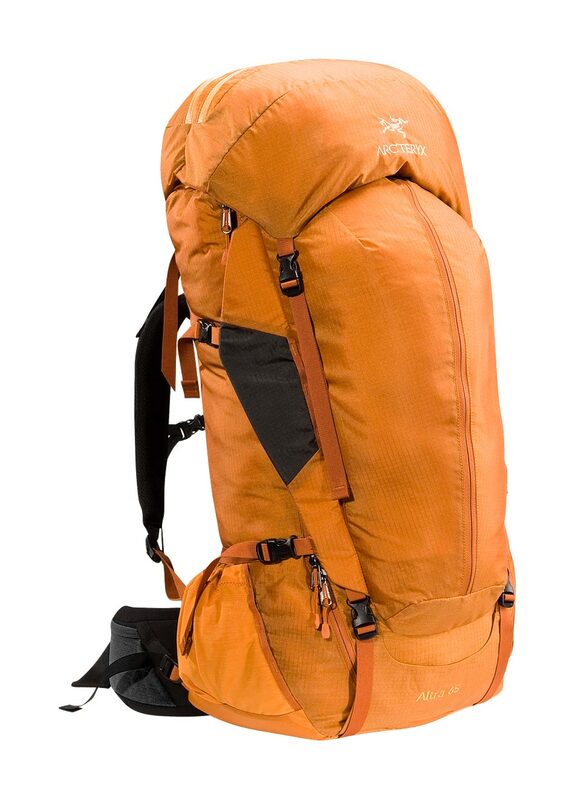 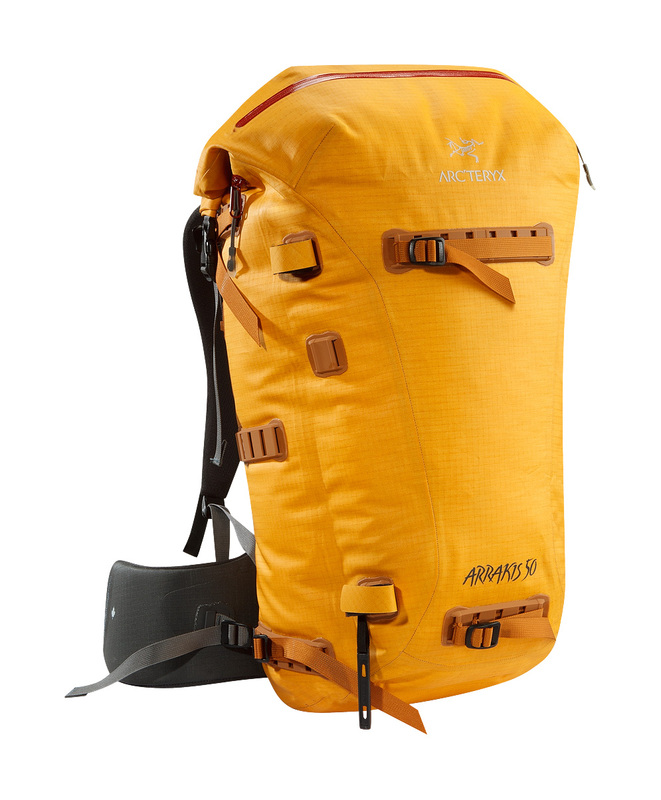 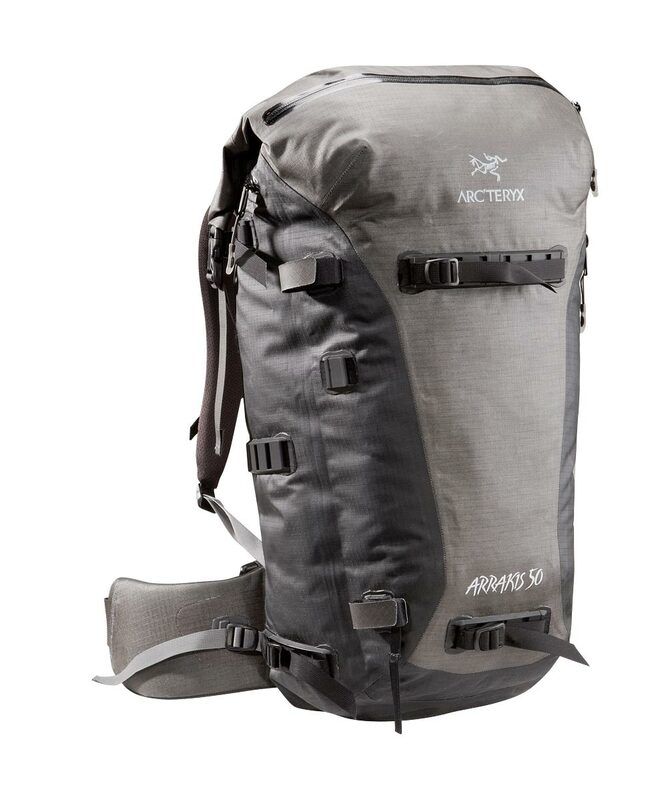 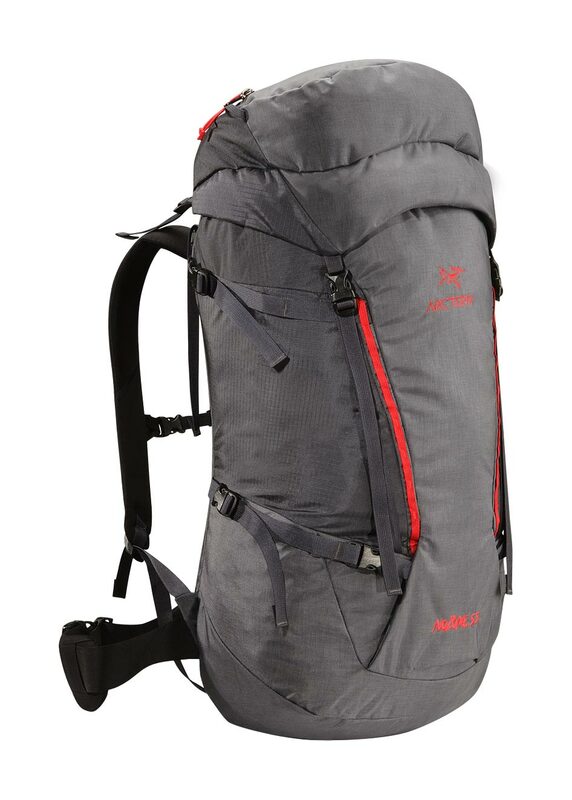 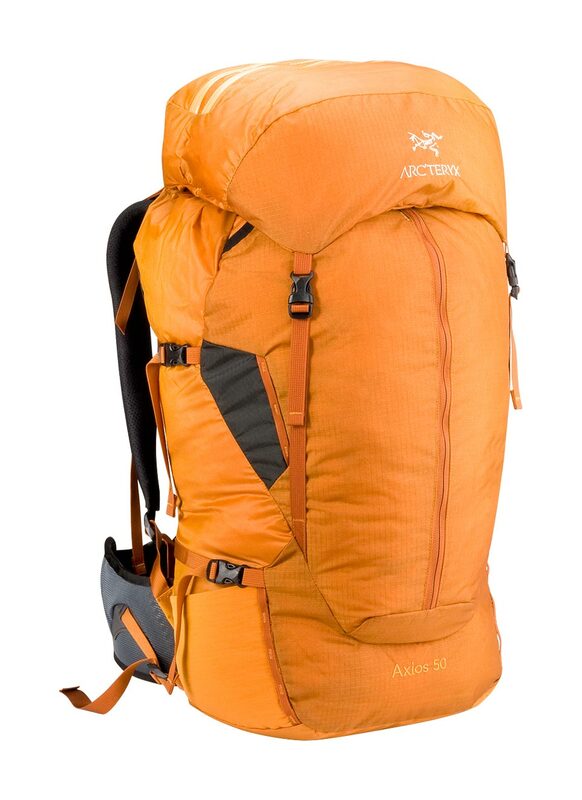 XS size fits the Silo 18 & 30, Miura 20, Miura 30 size Short & Regular, Fly, Hornet, Mantis, Aerios 14, Axios 25 and most other packs up to 30L.